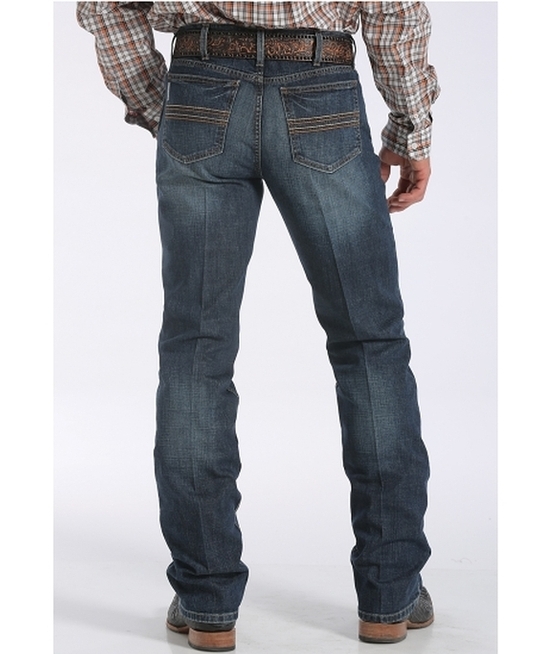 A well dressed cowboy always start with a great pair of jeans. 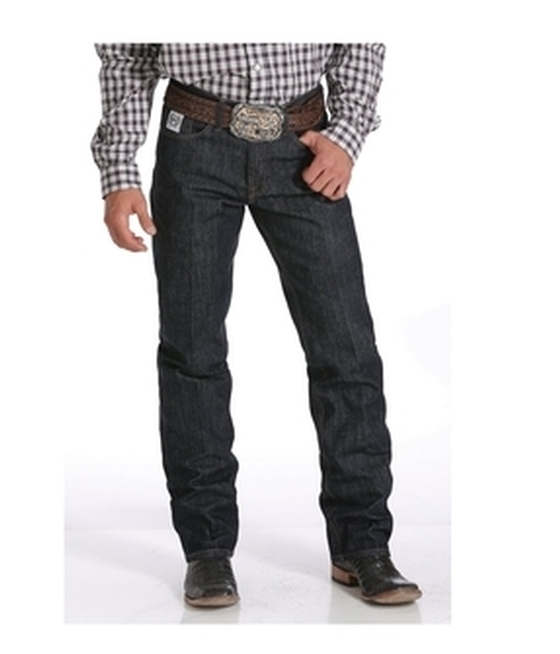 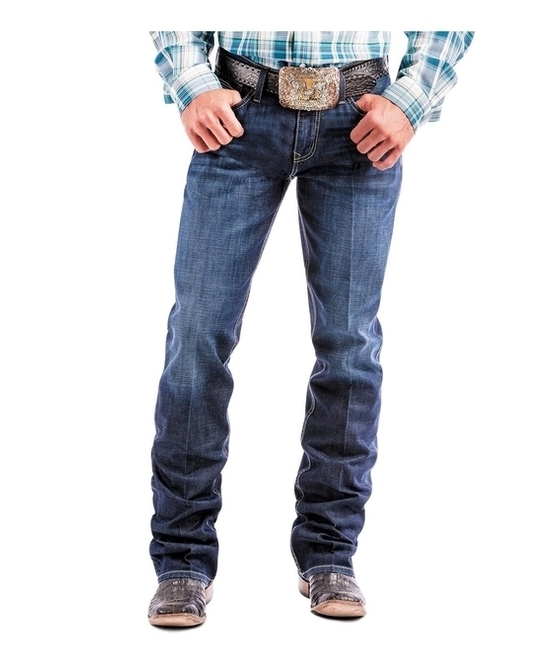 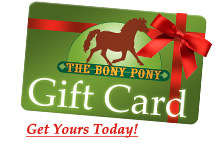 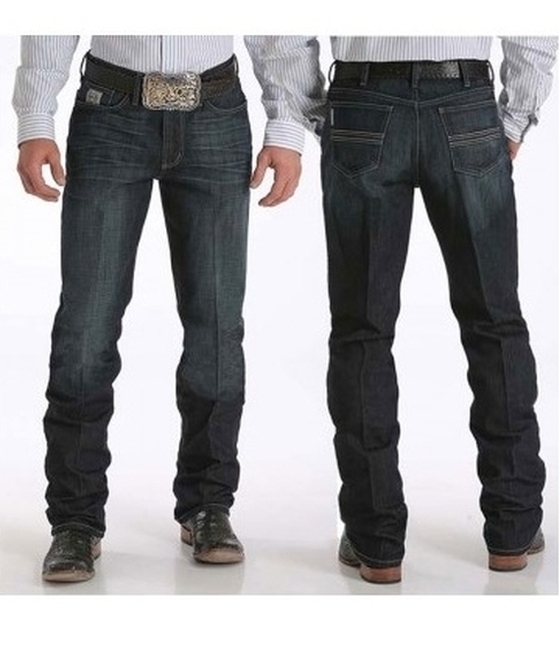 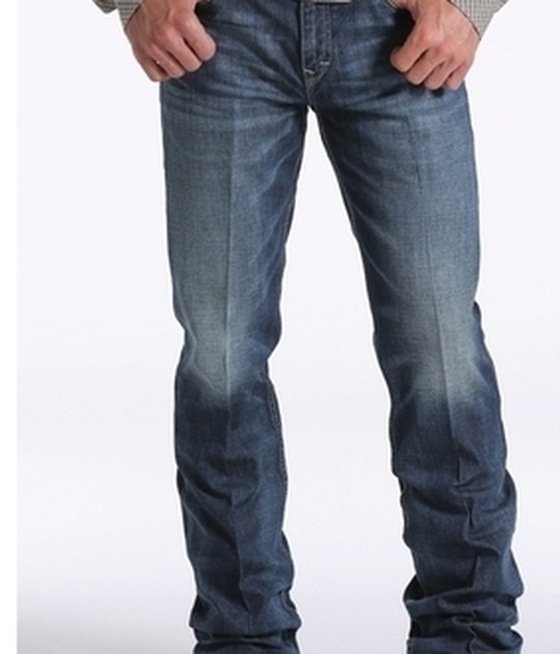 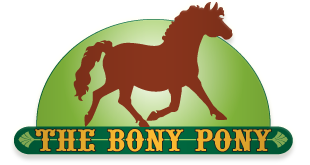 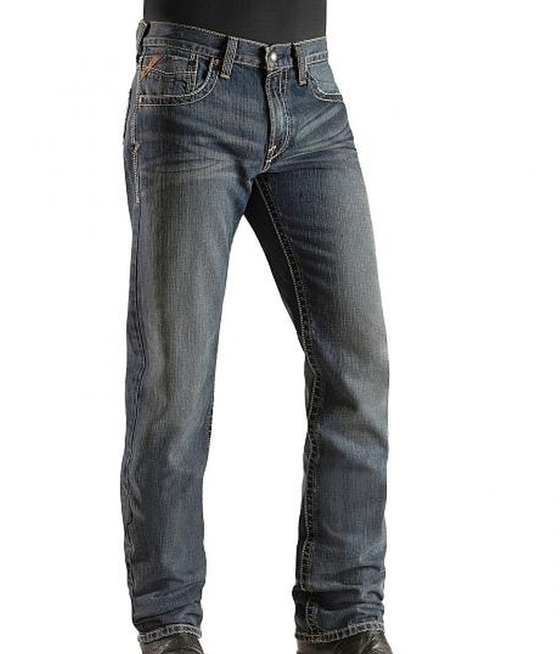 We have denim from Wrangler, Cinch, Ariat and more! 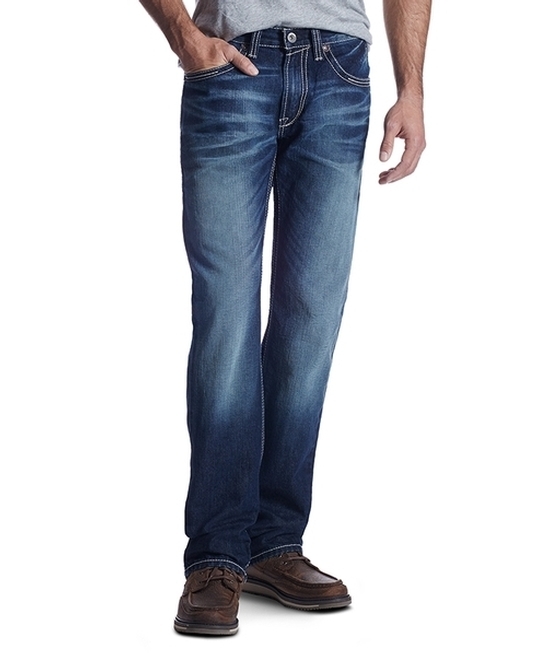 From slim fit to relaxed fit and original fit to low rise fashion jeans, we have a great selection to choose from.